My Owl Barn is proud to present its fourth annual Owl Lover Calendar to all the owl lovers. I am honored and fortunate to have received continued support from all the fans of the calendar project and artists who contributed their wonderful artworks to it. 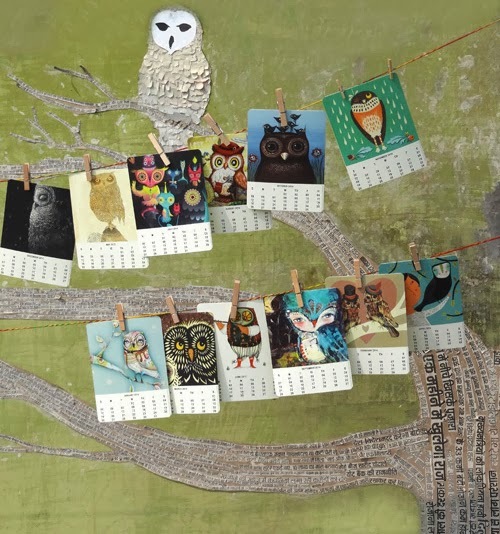 Owl Lover 2014 Calendar is growing every year and this year's calendar has 50 artworks from talented artists from all over the world! This is a huge accomplishment for all of us. I hope you take a peek and make your own calendar from the gallery of 50 images and download it for free. There is a pre-made version of the calendar ready to be downloaded with hand picked artwork for each month. But, what makes this project special is that you can pick and choose the images you love the most from our gallery and create your own calendar. The calendar will make an awesome Christmas gift for your friends and family or for yourself! If you want to print just one month and use it as a gift tag, you can do that as well. Get your FREE calendar now! As a thank you, I have picked up these owl goodies from Accessorize for a giveaway. 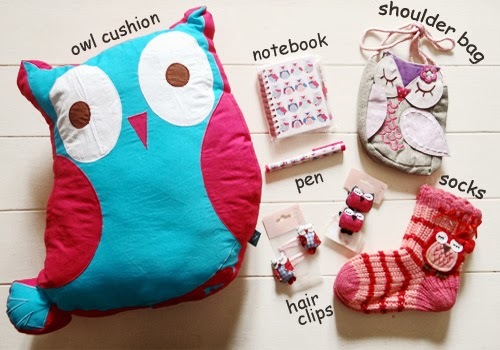 One lucky winner will take home the owl cushion (not from Accessorize), owl notebook, owl print pen, 2 different sets of owl hair clips, an adorable owl shoulder bag and a pair of owl socks. Make sure you leave a comment below letting me know that you have liked and shared. Winner will be announced sometime on November 5th! Update: Our winner is Mała Mu! I shared and liked, would love to win! Like and shared, my name in Fb is: Sarai NG. liked and shared! love this great calendar, thank you!! Liked and shared...thank you for this cute owl calendar. Love it!! And thanks for the chance to win! i shared the news on FB (as ''Suffocating Erebus''). I've Liked & Shared. My FB is under my real name, which I'll reveal to you if this post is chosen. Would love to win some owl goodies! So very pleased to be a part of your lovely calendar! Thank you Shivani! Shared and shared! 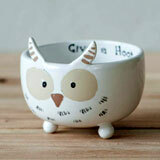 (I have already liked the page ;) ) Love love love these owl goodies! 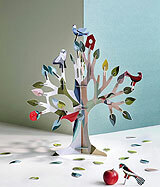 I have shared the links and even if I don't win, let me just say how wonderful your website is! I check back regularly and have a link on my blog as well. 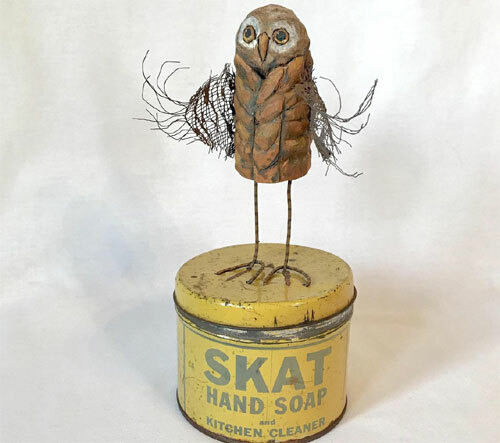 I already like the owl barn on facebook but I shared the links. And, even if I don't win, let me just say how much I enjoy your website. I even have it linked to my blog! I shared and liked! Love the giveaway! I shared your link again on my Etsy FB page. Thank you!! Shared and liked! @dotgage on facebook! I liked and shared! Thanks! I love the owl calendar every year. I liked and shared too, I couldn't miss this wonderful chance, thanks!!! I liked and shared and crossed my fingers! beautiful giveaway! I shared, we hope to win because I love owls! I always love your owl calendar...look forward to it every year. I have liked the FB page, shared the giveaway, and the calendar. "Liked" & "shared" on Facebook. The calendar has awesome artwork!!! I love all the images! Adorable! Liked and shared all. Thank goodness there's another owl calendar for next year, I loved constructing my current one. Thankyou very much for the new one. I don't do Facebook otherwise I would enter for the fab giveaway so good luck to those who enter. and I shared both items. I'm already a FB fan and I've just shared both links. I have liked & shared! Love this calendar every year. Gets better every year! I loooooooooooove owls. Shared & liked on FB.. I shared and liked your post. Those socks are so cute and I know a little girl who would love the clips. I linked it on twitter. What a gorgeous calendar! I shared on twitter. Gorgeous owls! Love this page! Shared and liked! I have shared and already liked many eons ago. Shared and liked! Thanks for the awesome giveaway. 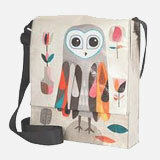 I heart all things owl! 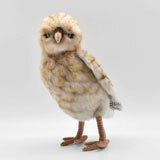 I like My Owl Barn on FB, would LOVE to win! Liked, shared x 2! 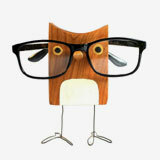 I love your blog , you always make me smile with all the cute owl themed wonders! Liked and shared and shared... I'm a HUGE fan so I hope I win!!! I did all 3 on FB! I love these owls! and your owlsomeness! I cannot share because I don't have a Facebook account, but, all the same, I wanted to let you know that I love your owl calendar. I have downloaded it every year since you started offering it. I download one for myself and one for a friend who is an owl fan. Thanks a lot for it. Liked and shared. I have always loved Owls. Thank you for all the wonderul OWLcessories you share! Liked and shared as 'Ksenia Borisova'. Thank you for the giveaway! Liked and shared! Awesome as always!! Hello, I liked and shared and looked..the whole nine yards:) Thank you. every year I make different calendars for me and friends, I love it! so awsome arts u have der! u got support from us! I just discovered your blog from a friend and LOVE it. I've tweeted, liked and joined the mailing list. Can't wait to see what's next. Liked and shared! And just as a bonus, this was my little owl last night!! I so like and share WOOHOOT! Did all three....would love to win! Who do you love? My Owl Barn and the FREE 2014 owl calendar. I have tweeted and liked and Facebooked My Owl Barn! I have Liked and Shared and love this giveaway! Liked, shared and commented...thank you for the chance to win this great giveaway!....hugs! Liked and shared! Fingers crossed and good luck to all! Liked and shared, everything is lovely! I already like your FB page and thanks for the giveaway, I would love to win all that owl stuff. Liked on Facebook and shared both items. Lovely calendar and giveaway. Thanks for the chance! I liked and shared, then shared some more!!! 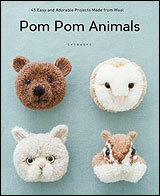 Very cute owlies - thank you! >pick me pick me< (said in a tiny little voice!! This is so awesome to have all these images of these beautiful owls. I have downloaded your calendar for the past 3 years. I share the calendar with my sister every year. She also loves the owls!!! Thank you for doing this for us. LOVE LOVE it. Liked, Shared & Shared! I love printing my own Owl Calendar every year! I put it up at work and always get so many compliments on it! Thanks! I liked and shared. Thanks for the giveaway! I have liked and shared! 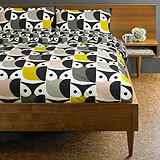 Would love to win - I love Owls! Especially Barn Owls! Compartilhado e torcendo para ganhar o sorteio! Thank you! I love owls. Liked and commented! I can't wait to print my calendar, and that giveaway is so amazingly pink! I love it! Hmm...If you are printing it at 100% scale on a 8.5"x11" paper, it should print fine. Try reducing the margins to minimum your printer allows. I hope it prints out without any issue. 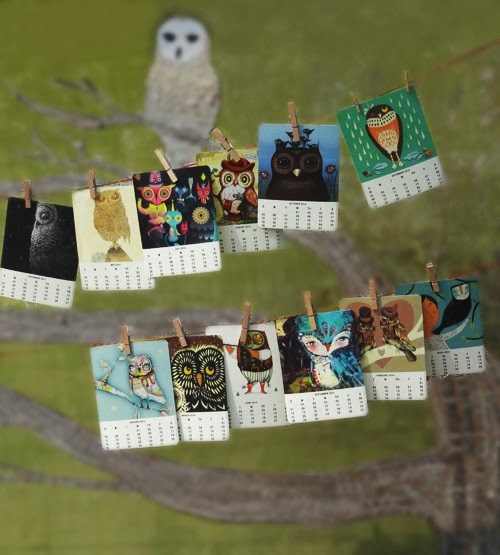 Cute owl calendar, sadly it is useless for me, because I tend to mismatch days when the week does not start on Monday. I understand what you mean but unfortunately it's not possible to edit the days in the calendar. Sorry! i was wondering if there is a way to print these each at 8.5 x 11", which is proportional to 4.25x 5.5" the size you have it set up for? I LOVE your calendar- just would like it to be bigger. When i try through preview or acrobat, it either doesn't seem to want to enlarge, or won't allow me to set where on the page to print(so i can print the upper corner- jan, may, oct, but not the other months). thoughts? I am sorry but it's not possible to print the calendar at the any other dimensions then specified. It's because we only have permission from the artists to make their artwork available for the calendar print out at those specific dimensions. Thanks for understanding. gotcha- thanks for letting me know!